The homes of Craggy Park have been thoughtfully designed and responsibly built for sustainable living. Each home has been certified by Green Built North Carolina, a voluntary, statewide green building program. Walkable and bikeable urban infill location optimizes use of existing infrastructure and minimizes growth's environmental impact. Clustered-home site design preserves green space, existing trees, and nearby habitats. Native, drought-tolerant and edible landscaping provides a habitat for local flora and fauna. Re-use of bricks from former on-site home. Milling of trees taken down during grading for lumber. Preservation and re-use of topsoil during grading. Construction waste management and recycling. Effective stormwater run-off controls throughout construction. Energy Star and GreenBuilt certified (3rd party green building certifications). Solar-ready roof (on some homes). 3rd party blower door and duct-blaster tested homes. Low and no-VOC materials and finishes for optimal indoor air quality. 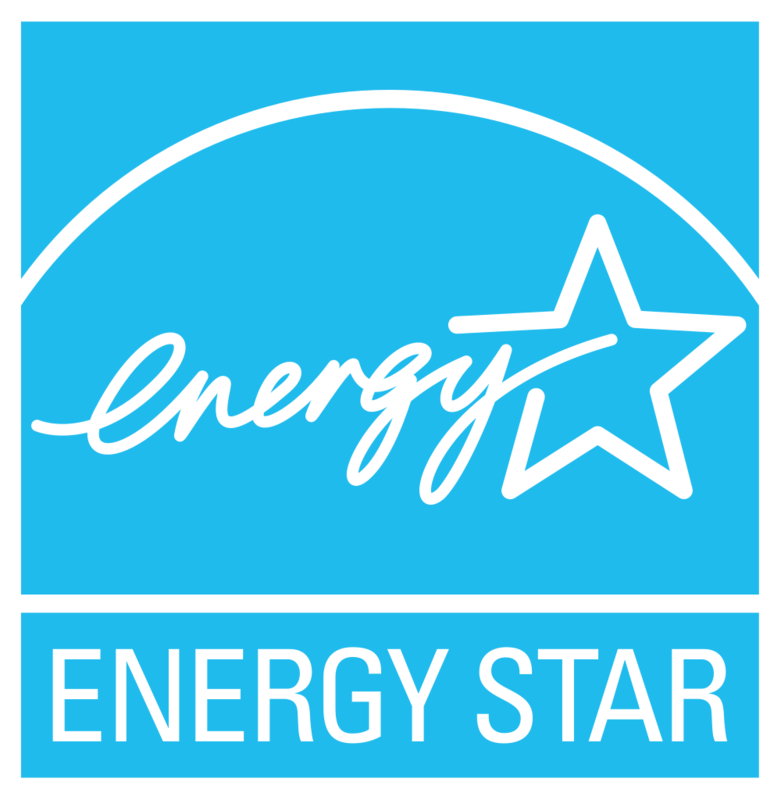 Energy Star appliances and lighting. Day-lighting techniques for great natural light. 6" walls and formaldehyde-free insulation. All bands and joists covered with spray foam insulation. Durable material use (30-year roof, 50-year siding).